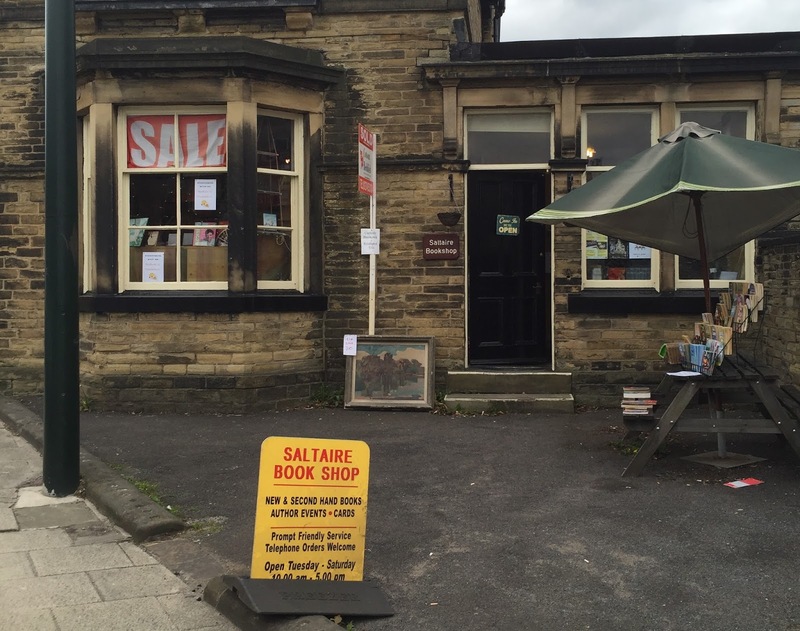 The bookshop around the corner: What difference can one person make? That's a great cover for Chrome Yellow. Whilst we do always pop into the local bookshops when we visit somewhere I'm not really blessed with any good ones where I live. There's a secondhand one which we'll buy old Penguin Classics from, a Christian one and then Waterstones. I shop online but use different retailers and I try and support Waterstones because I think it's just as important to have a national book selling chain too. Independent is my priority, but all bookshops are important, so well done for supporting them. If you must shop online, have you considered Hive? 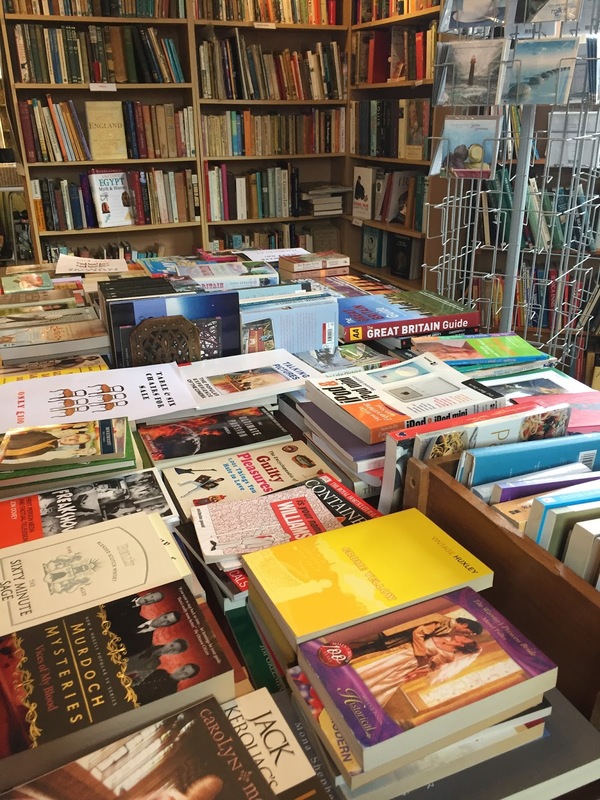 It enables you to support a physical bookshop (see any of the index pages for more information). I've been using Hive for years, my money goes to Mr B's in Bath. Good choice! I'm looking forward to visiting there soon. Great post! I've shared it among my writer/reader chums who buy masses of books. Thank you! I hope it encourages them to change their buying habits to one in four.